In this video Guru Pali Chandra focuses on the specific exercises that one can try when trying to warm up or cool down. Even if it's something to do with quickening the pulse or oiling up a specific joint, the Guru points out the exact steps to do so. This helps in cases when the artist has a more direct area to focus on. 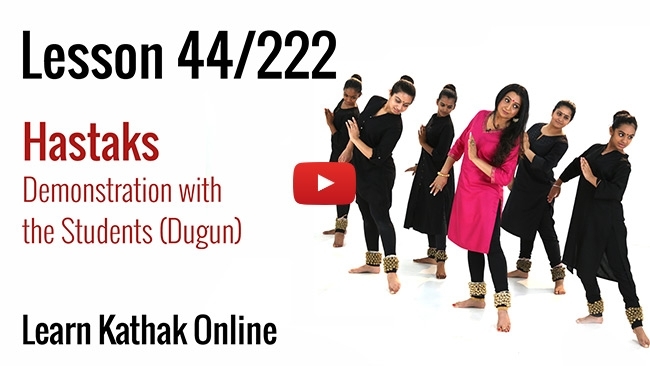 These videos are excerpts from a professionally designed Online Kathak Learning program with paid subscription options. To know more about Beginner's Learning Programme and to get full lessons visit www.learnkathakonline.com/joinnow.